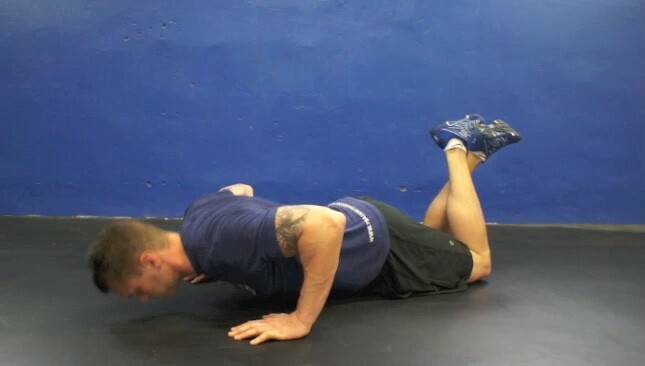 The weighted bar push-up with the knee tuck is an intermediate exercise that targets the chest, arms, shoulders and obliques. 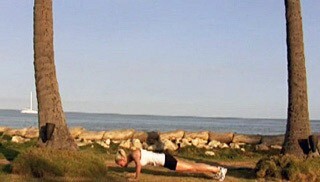 The beach push-up is a great upper body exercise that targets the chest, shoulders and arms. 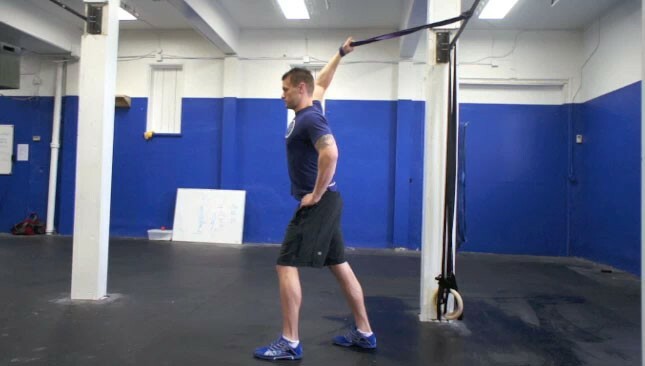 It requires a little strength to be done properly so make sure your form is good! 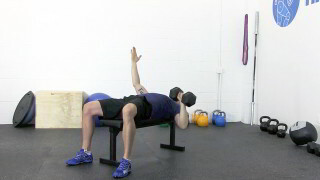 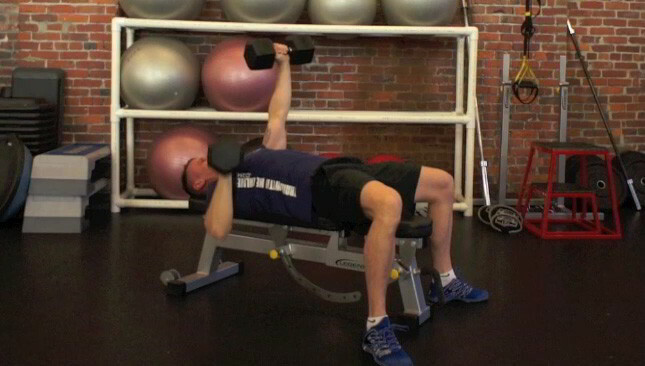 The alternating dumbbell chest press is a beginner upper body exercise. 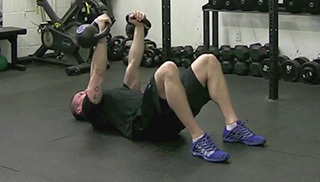 This exercise requires core strength and stability in order to maintain proper form.